How is a man supposed to act? What is masculinity and when does it become toxic? And how should psychologists approach the concept of masculinity when seeing patients? @DollarShaveClub I'm going to try you out for the first time. If I get a good shave, if you don't try to shame an entire class of people, and if you just want to SELL a good product, you have me. ABC News spoke to Ryan McKelley, Ph.D., a professor of psychology at the University of Wisconsin and president of the Society for the Psychological Study of Men and Masculinities, the division of the APA that published the guidelines. Here's what he had to say about them. The guidelines are not 'anti-masculinity.' The APA's view is more nuanced. McKelley said that the APA’s tweet was viewed as a definitive stance against masculinity, when the APA actually sees masculinity as multifaceted. “Unfortunately, when the guidelines came out, the tweet said something about traditional masculinity being harmful, and what we saw was that people latched onto that. ... It got out of hand,” he said. Leadership abilities, confidence, assertiveness and courage. These are all aspects of traditional masculinity that are positive, healthy and pro-social in most circumstances, McKelley said. However, he also said that when these qualities are taken to their extremes — like many other behaviors and attitudes — they can cause problems. Men should also be able to express their emotions more freely, he added. Those who aren’t able to might find themselves acting out harmfully. 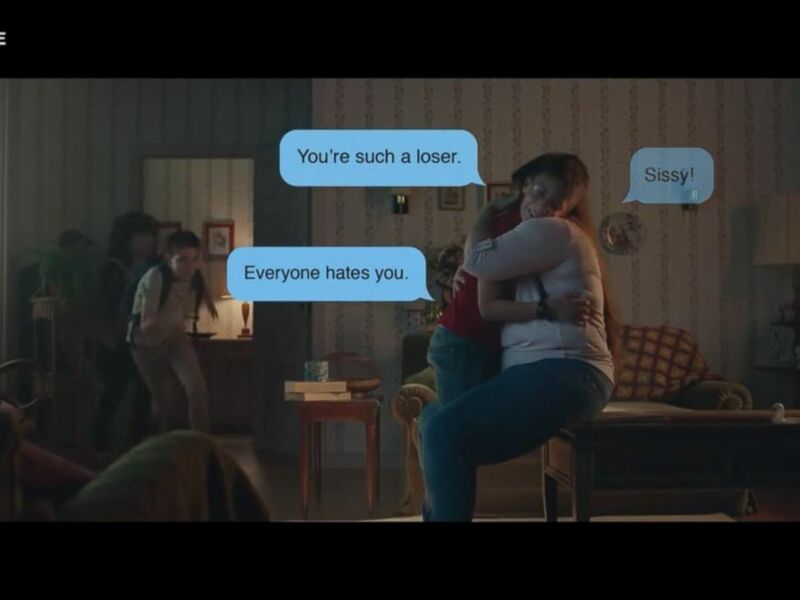 “Rigid emotional inexpression, a rigid belief that aggression and violence are ways to solve problems or a rigid belief that you can’t show weakness or ask for help. The men and boys who adhere to these extreme stereotypical attitudes are the ones at most risk for physical, psychological and social problems,” McKelley said. The controversy distracts from real medical and mental health challenges that boys and men face. That same train of thought — in which men suppress their needs and emotions — might also contribute to the higher rates of suicide among men when compared to women in the U.S. “That is a public health problem. 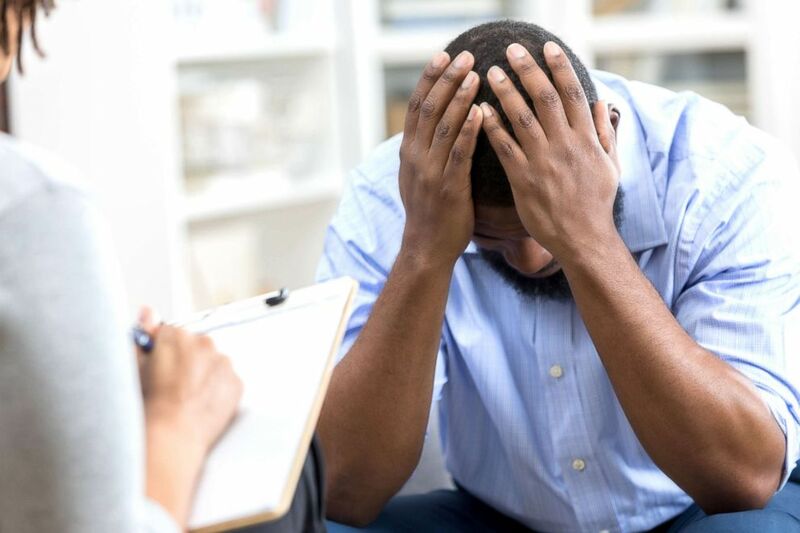 Men are less likely to seek help along the way or earlier on in the process, so it becomes the last, final resort of overwhelming emotional pain,” McKelley said. Additionally, more men are perpetrators of violence than women and men are more likely to die by murder than women, McKelley said. “If some boys and men are socialized to respond to conflicts or extreme emotional stress by reacting with aggression and violence, that puts themselves and others at risk,” he said. A man talks to a therapist in this undated stock photo. The guidelines are intended to help clinicians adapt to a variety of issues and needs in men. They are designed to help psychologists think about men in more complex ways and talk to their clients about things they might not have been trained in or thought about before, McKelley said. Many men, for example, might not realize that they have depression because of societal expectations to not talk about their feelings. "If a man comes into my office and says, 'I don't feel right,' and he doesn't look like a classic clinical representation of depression… If I don't pay attention to other ways he might be experiencing distress, such as overworking, substance use, or irritability, I could miss the depression. The guidelines say, 'If you've got a male client, here are some things to consider.'" 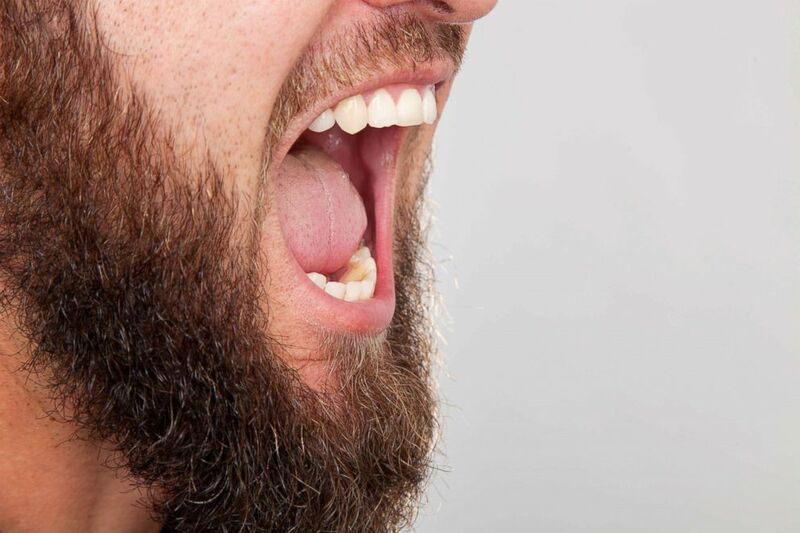 A man screams in this undated stock photo. Although the guidelines are for psychologists, there are other organizations working to help men directly. The Men's Story Project, founded by public health researcher and educator Jocelyn Lehrer, Sc.D., is an organization that uses storytelling and community dialogue to explore ideas around masculinity. The Men’s Story Project allows men to share their personal stories with each other and live audiences and then have a group discussion about them. Representatives in the audience are also available to connect people with resources that pertain to the topics discussed. "Masculinity is a socially made construct,” Lehrer said. “People tend to learn attitudes and behaviors from peers and role models.” Lehrer said, and her organization offers opportunities for men and boys to do that. Her organization gives men and boys the opportunity to meet role models who can teach them new ways to cope with their emotions, and she said that since she started the Men’s Story Project in 2008, many other groups have popped up across the U.S. and the world. They are making a positive impact. One participant at the Men’s Story Project, for example, told Lehrer that the project had made him realize he wasn’t the only man having trouble understanding his masculinity. Another one told her about how he learned that “being a man” doesn’t have to be defined in any specific way. Dr. Anees Benferhat and Dr. Saumya Dave are resident physicians in psychiatry in New York City and members of the ABC News Medical Unit. They welcome your thoughts on twitter at @abcnewshealth.